Assorted Color Modelling Balloons, 1" Dia , a bag of 100 pieces. Made in Italy by Gemar balloons. 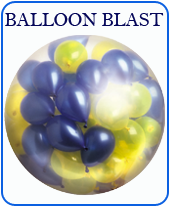 These entertainer balloons are perfect for balloon modelling.